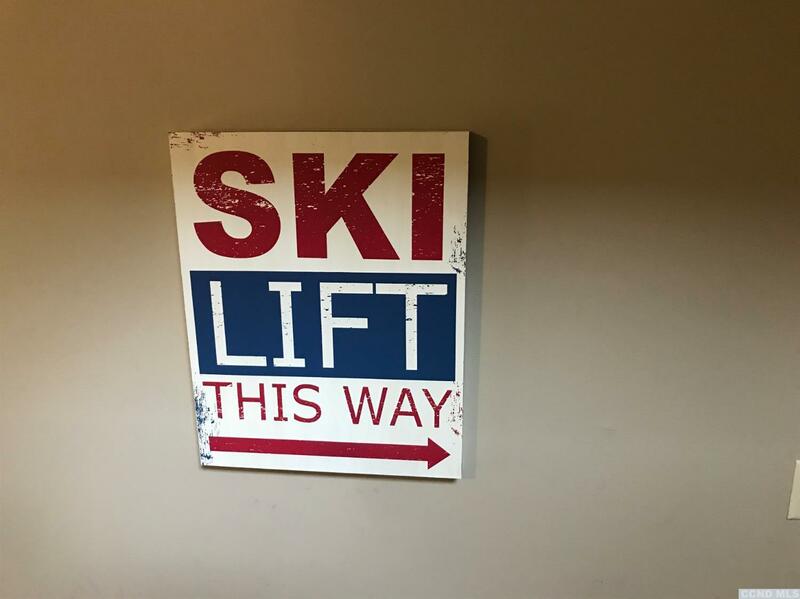 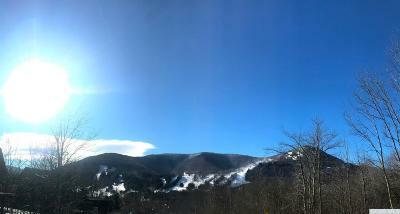 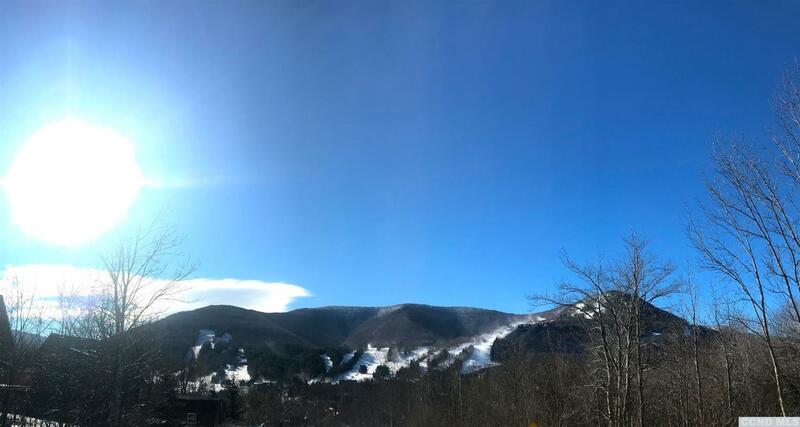 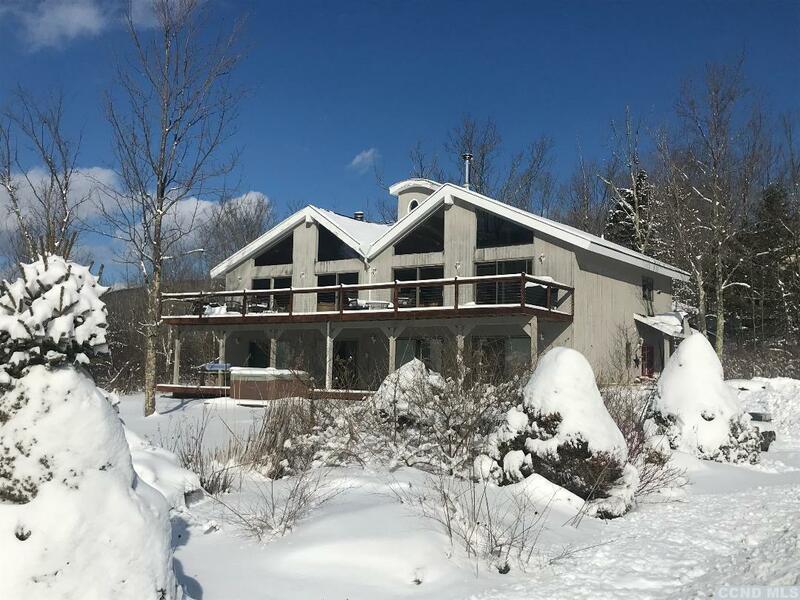 'In the heart of Hunter; overlook the biggest ski Mountain within 2.5 hrs from NYC , with over 9M dollars invested as Hunter North from your living room. 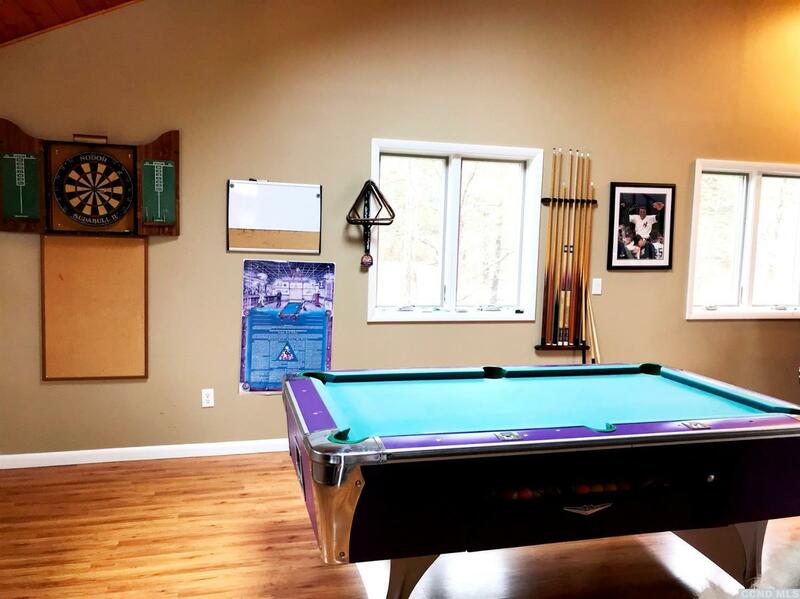 This double peaked roof line chalet offers the life style for a skier family or investor.Ski all day and come home to spectacular ski slope views, cozy gathering around the wood stove, spacious kitchen and dining or party on to a full bar, double sided stacked stone fireplace, pool table, ice hockey or rest on the couch and watch the game. 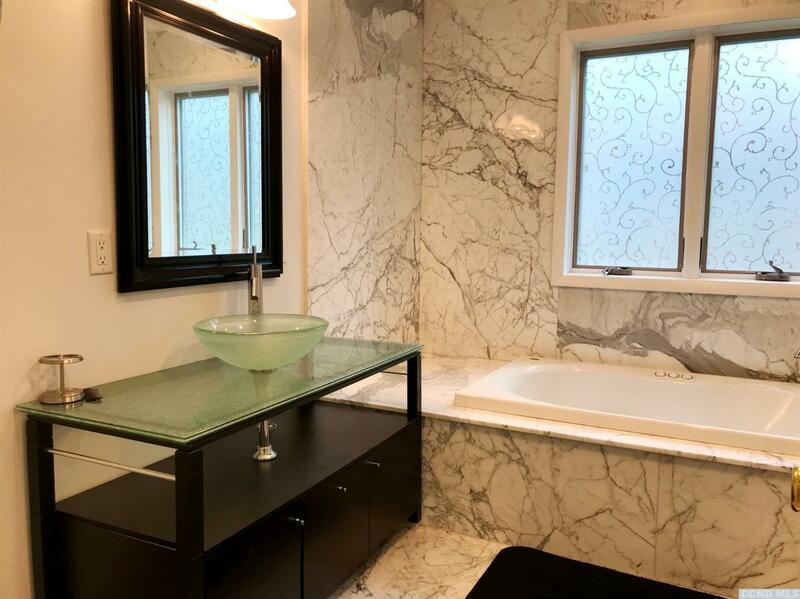 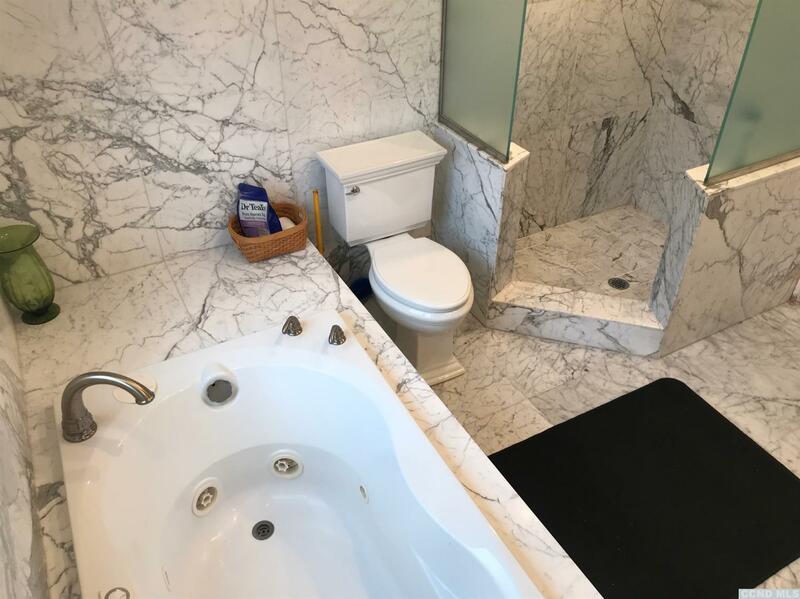 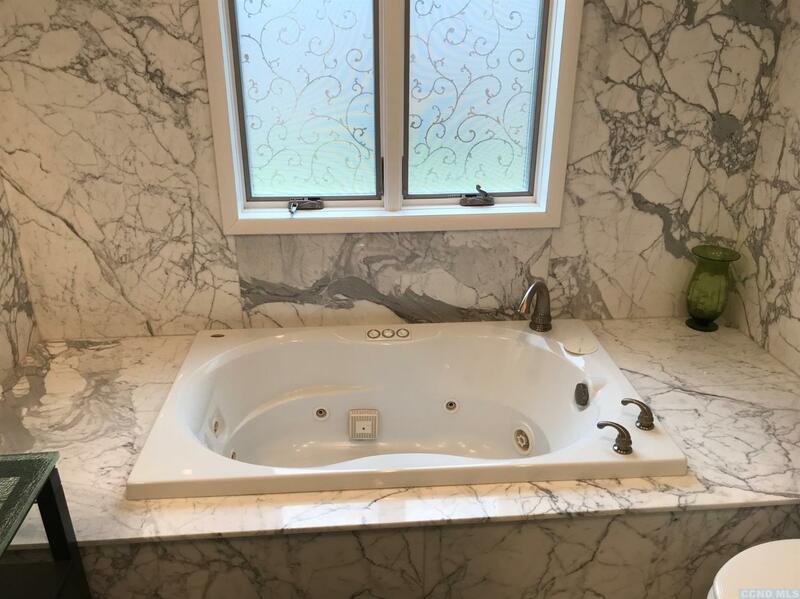 3 Master suites with spa like marble bathrooms, 3 additional bedrooms and a sleeping loft for extra guests. 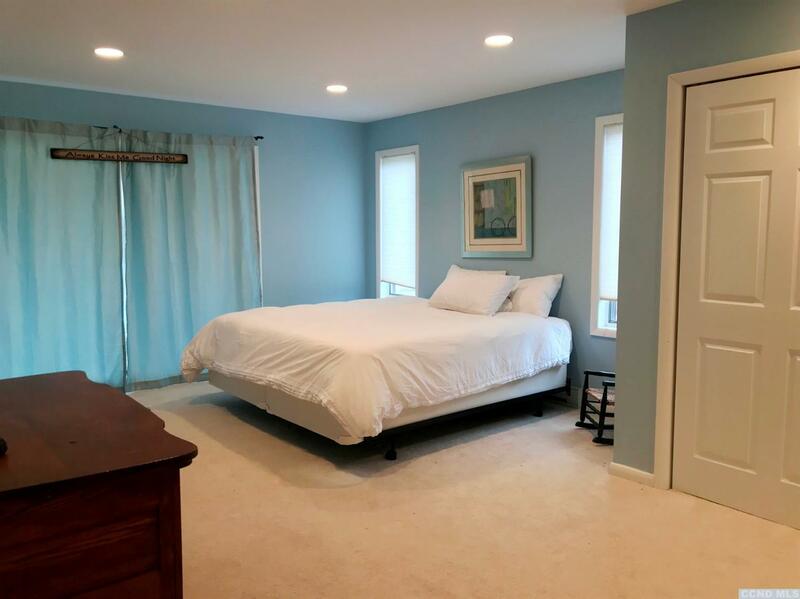 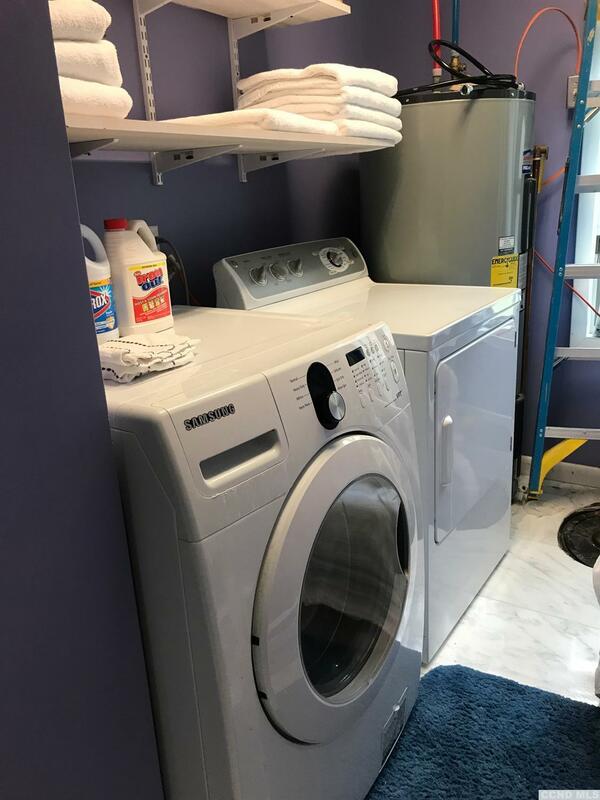 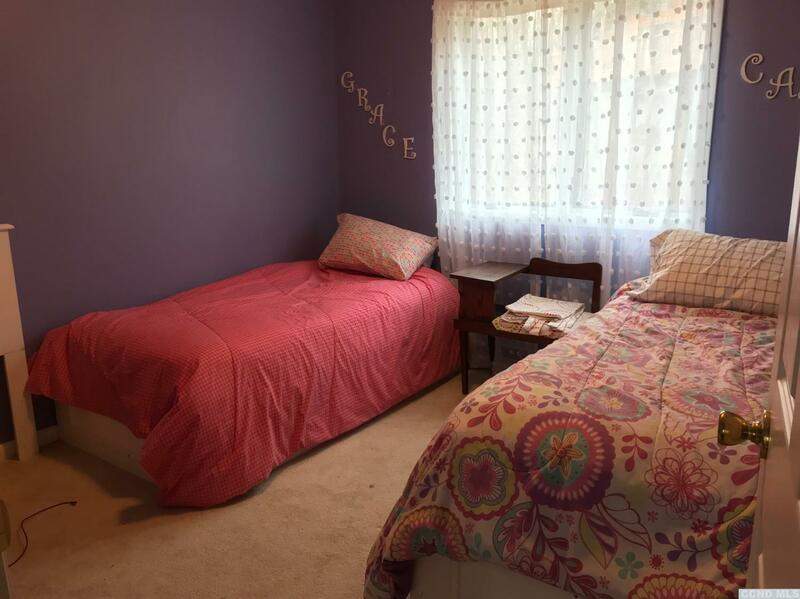 A workout/dance area, laundry and convenient entry door mud room keeps everything in order. 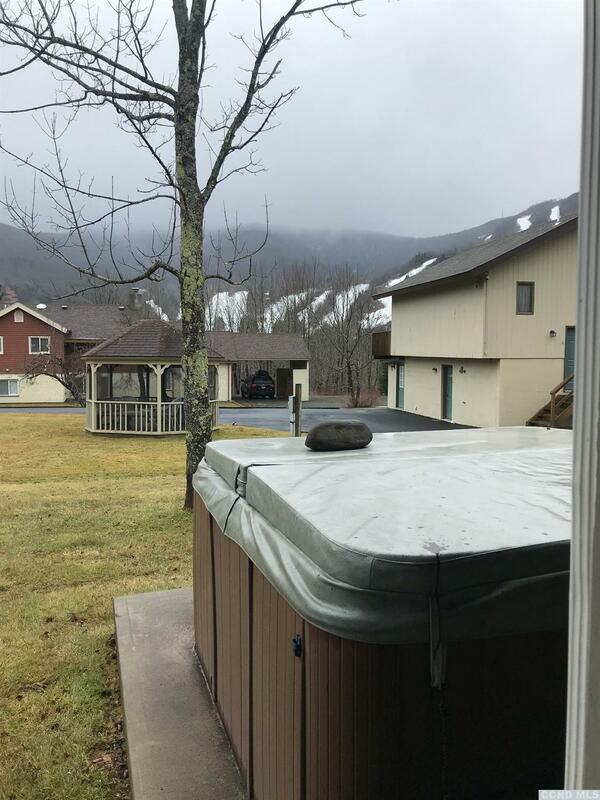 Don't forget the Outdoor Hot Tub under the stars, 2 decks with cable railings, Municipal water & sewer makes renting easy. 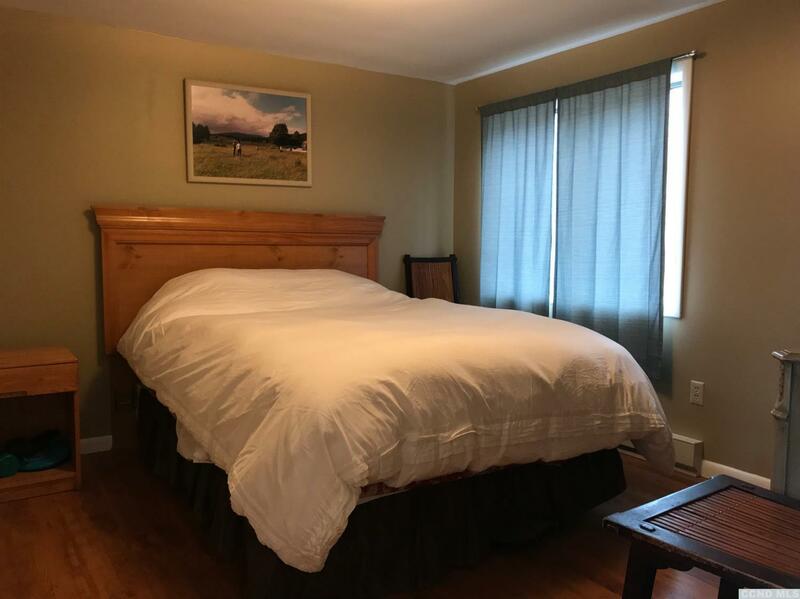 Walking distance to Main Street and ski slopes. 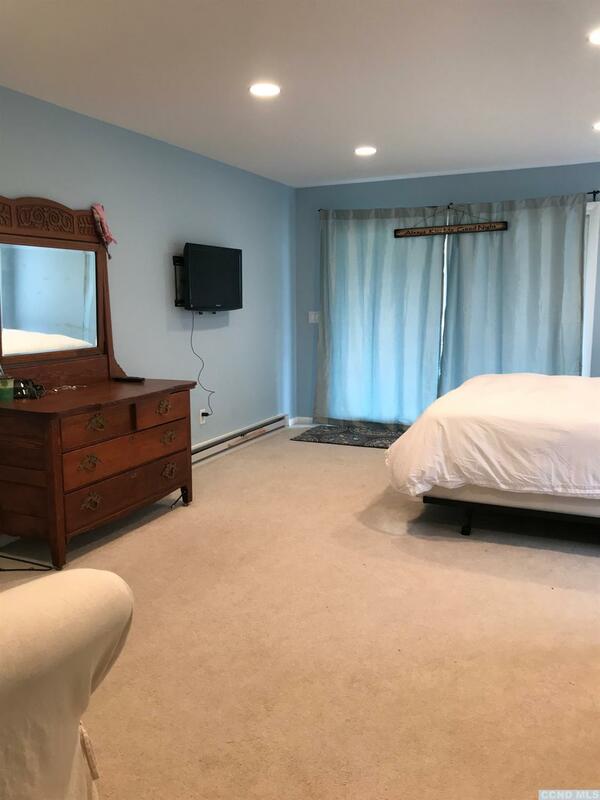 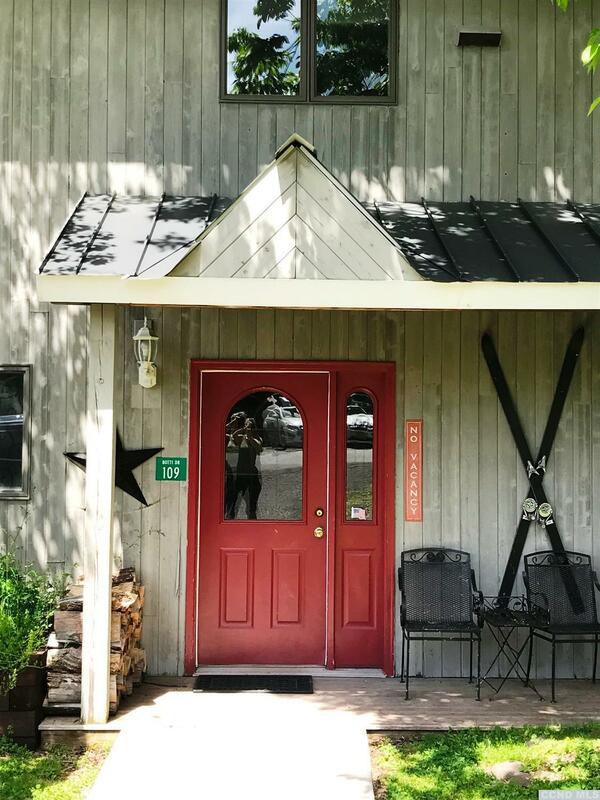 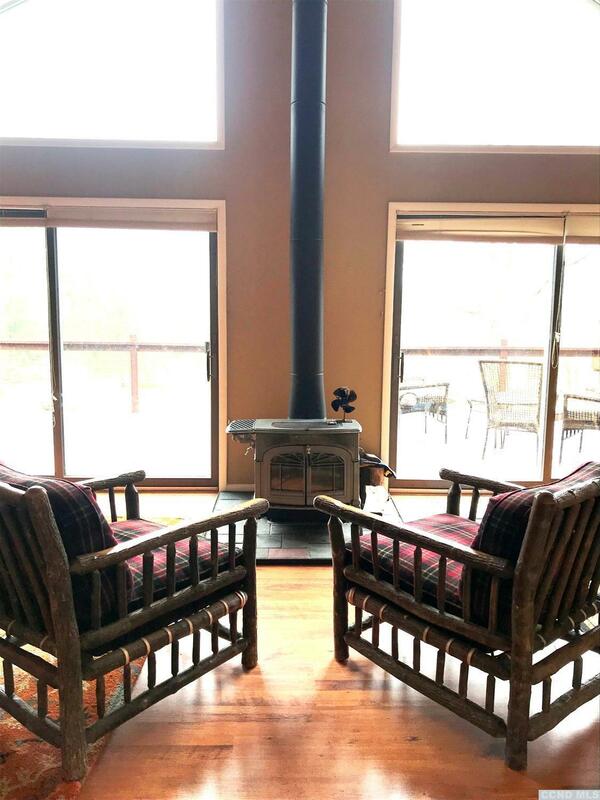 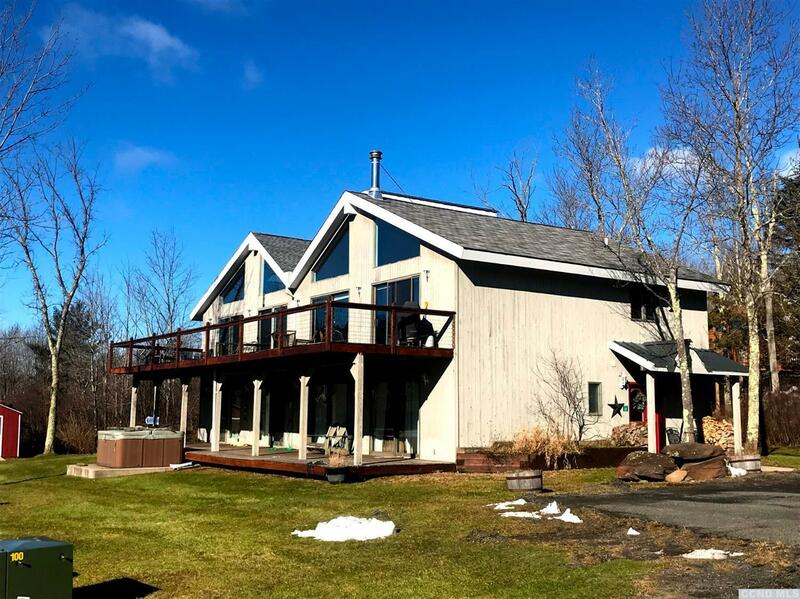 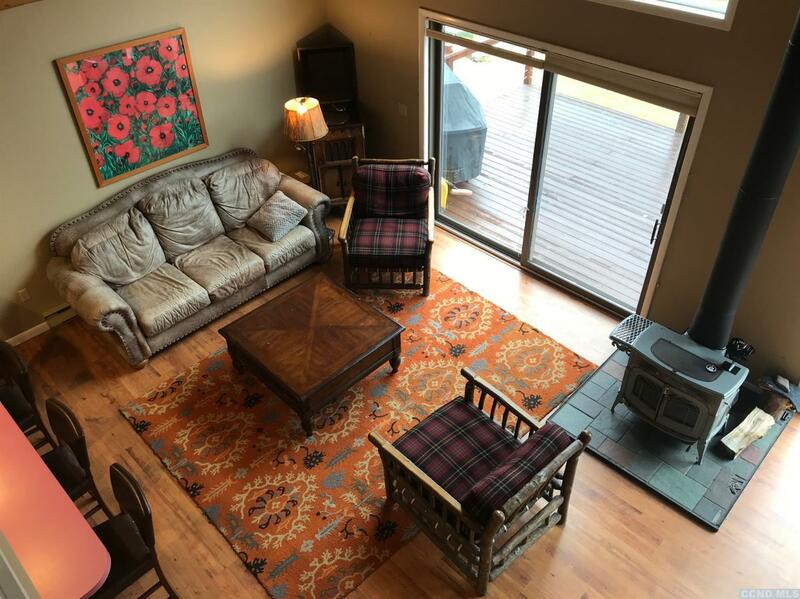 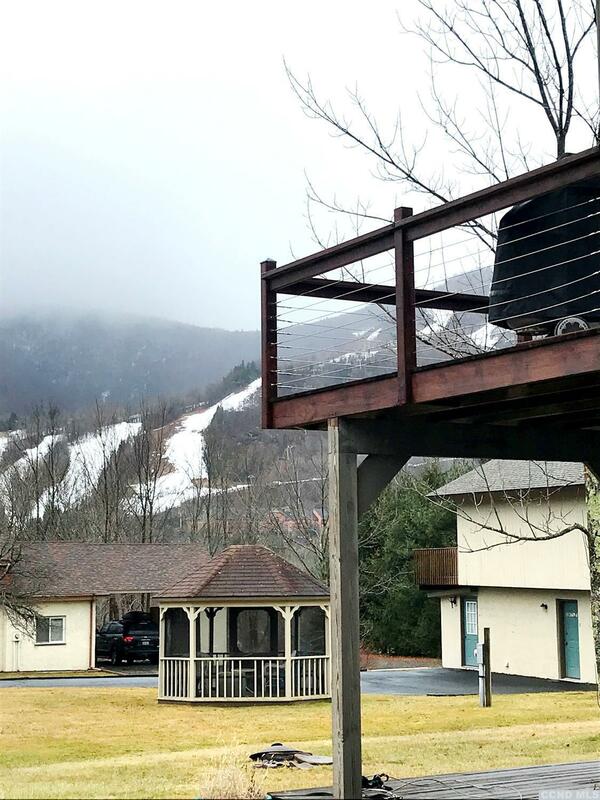 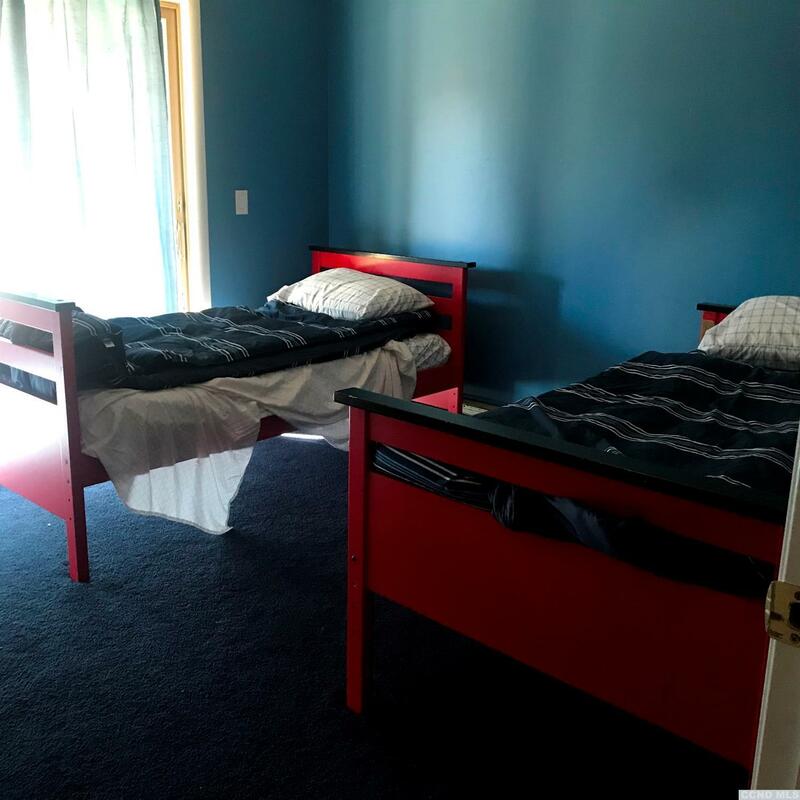 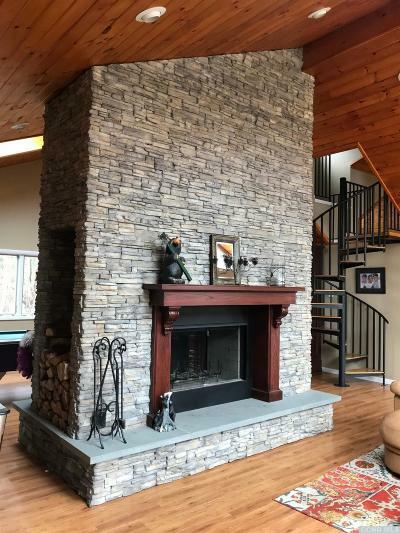 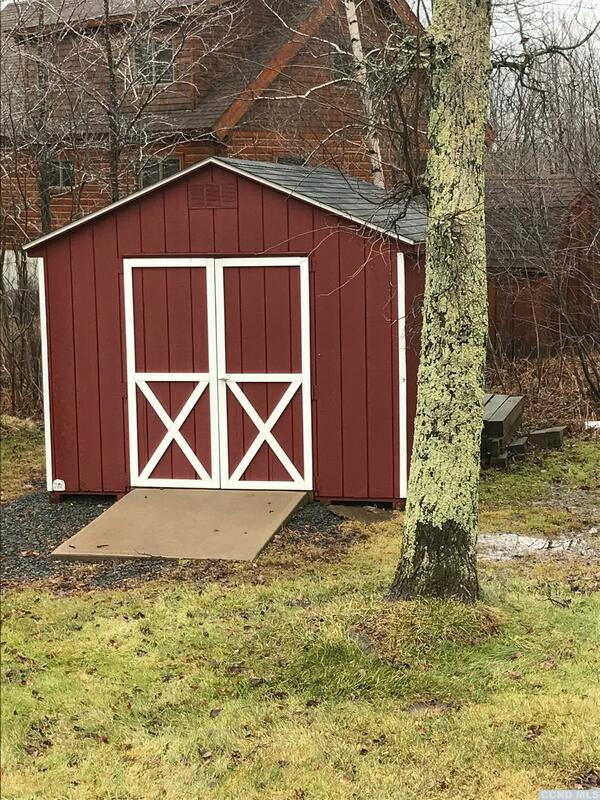 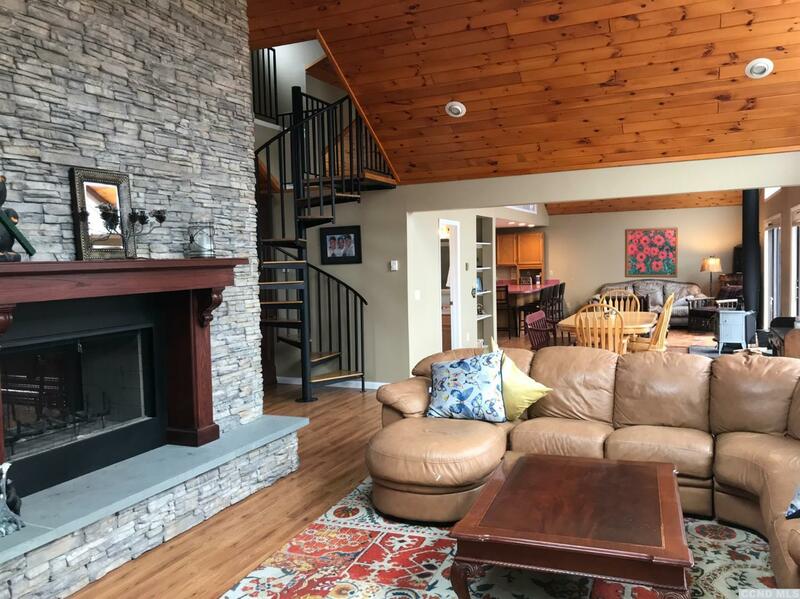 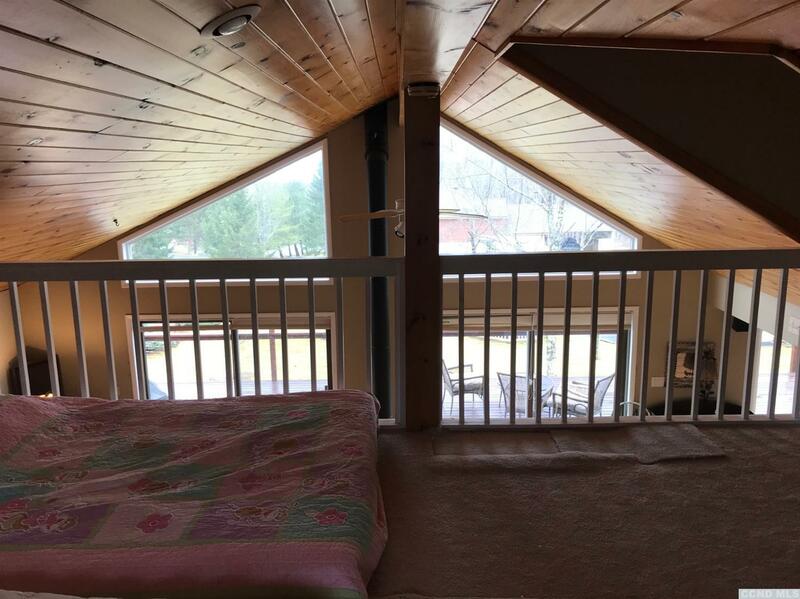 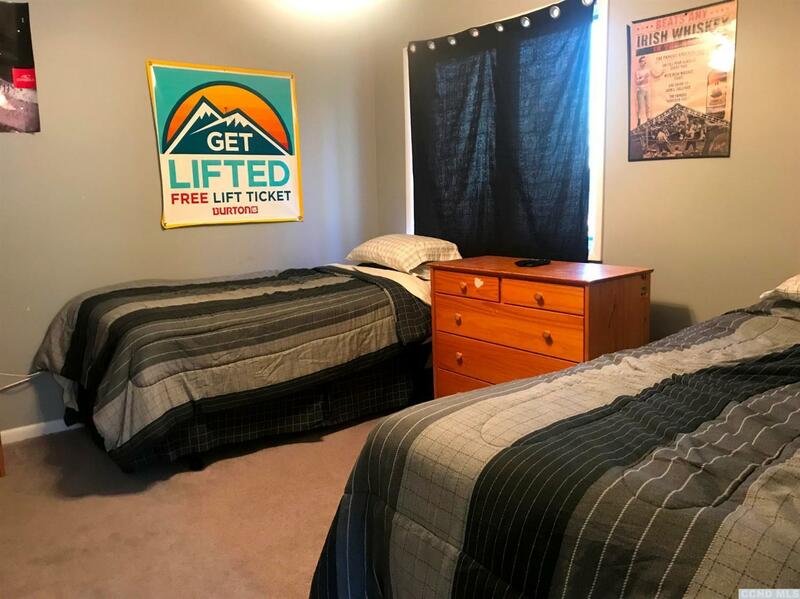 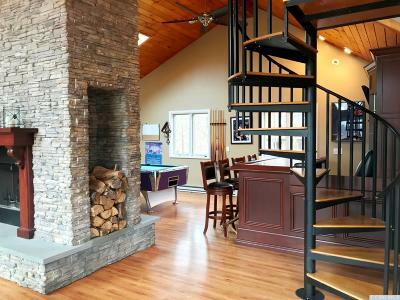 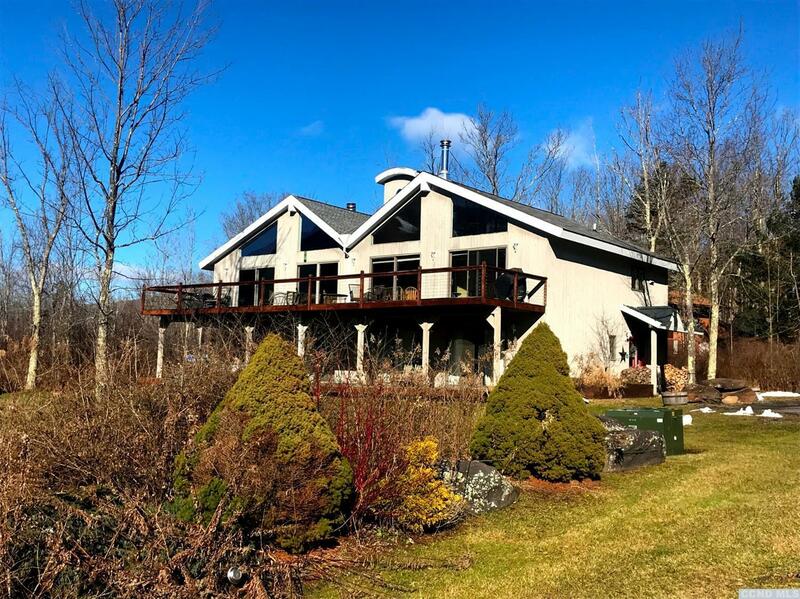 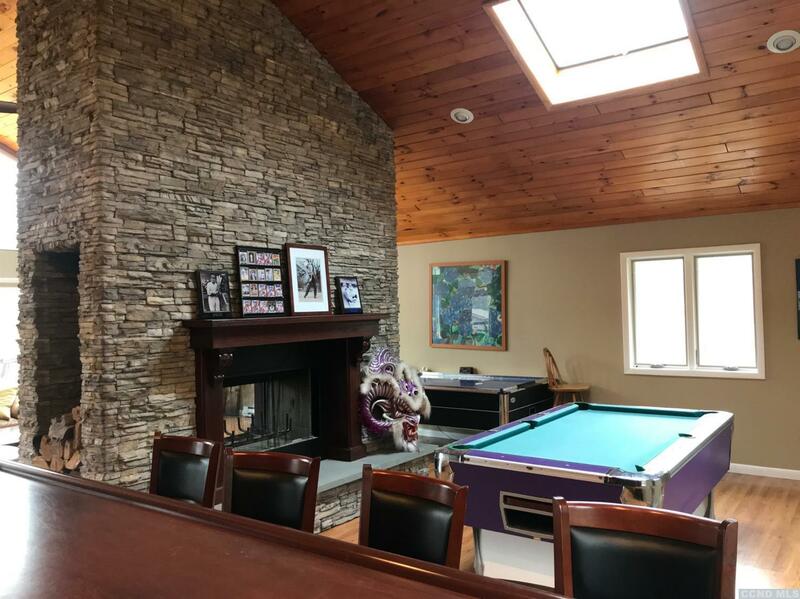 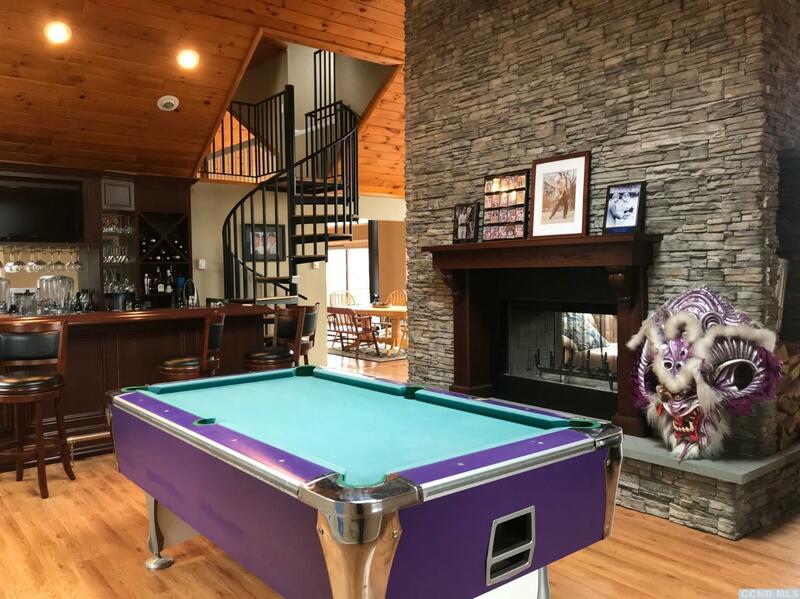 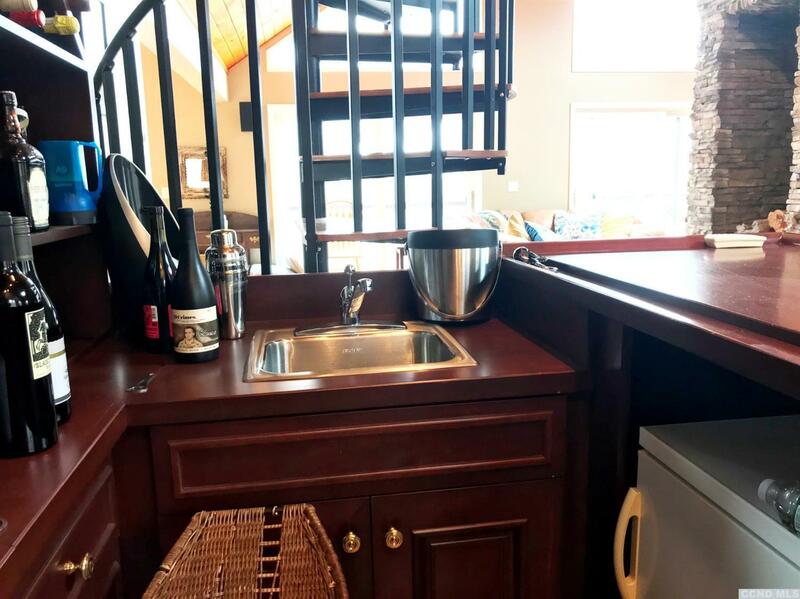 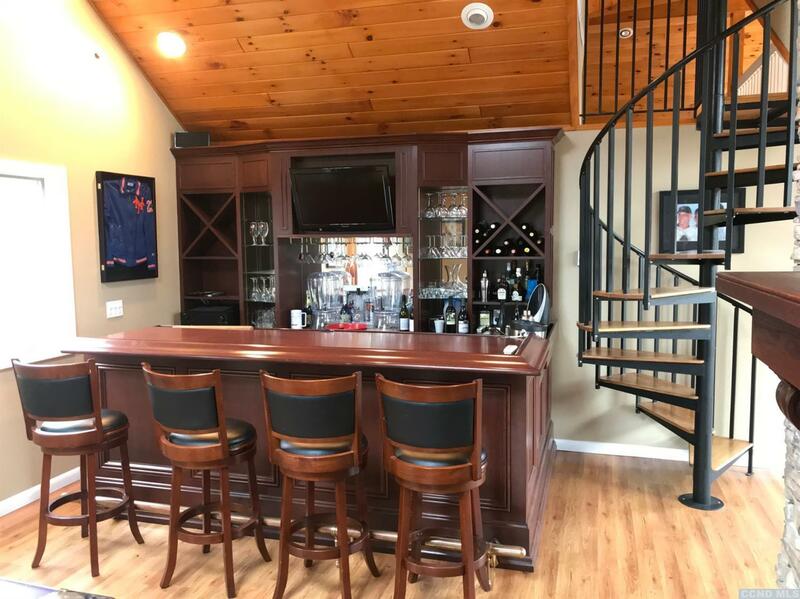 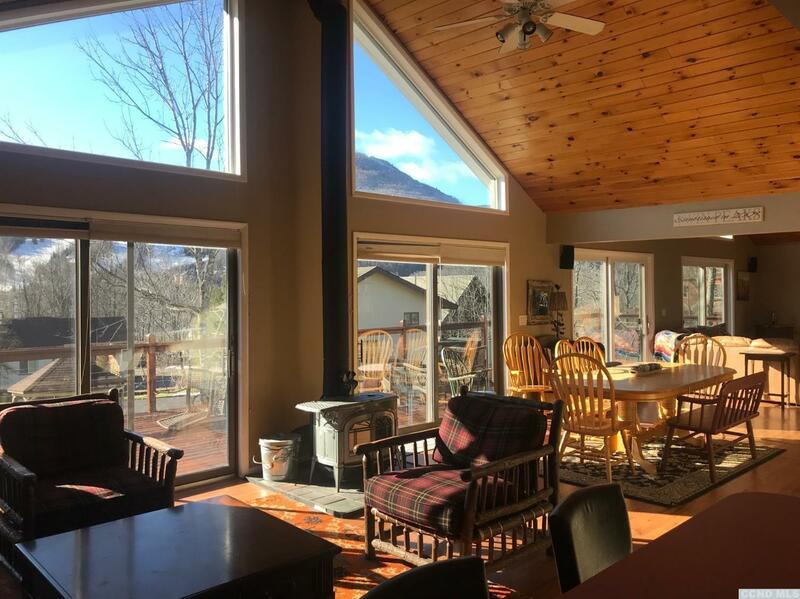 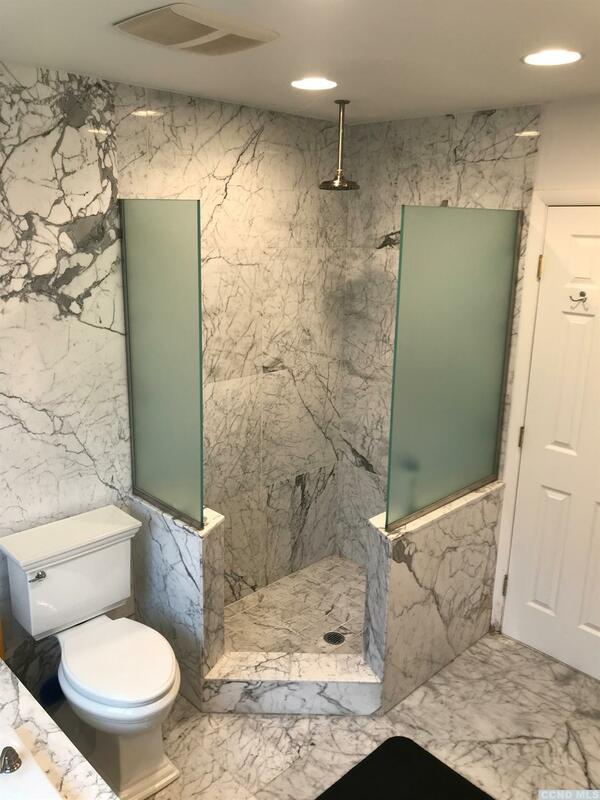 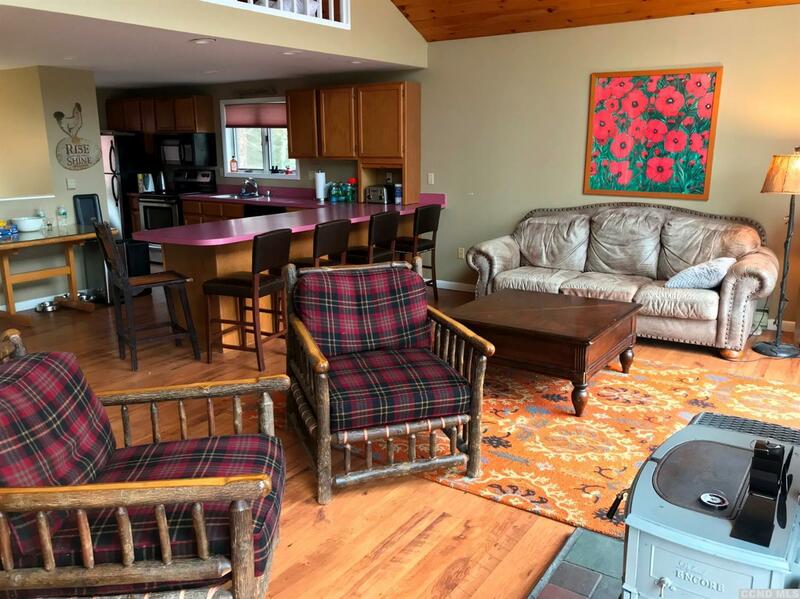 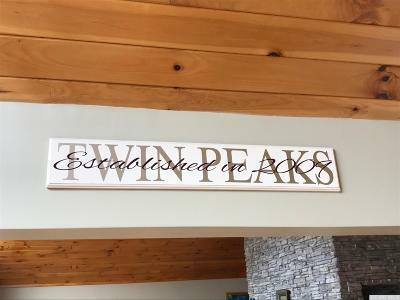 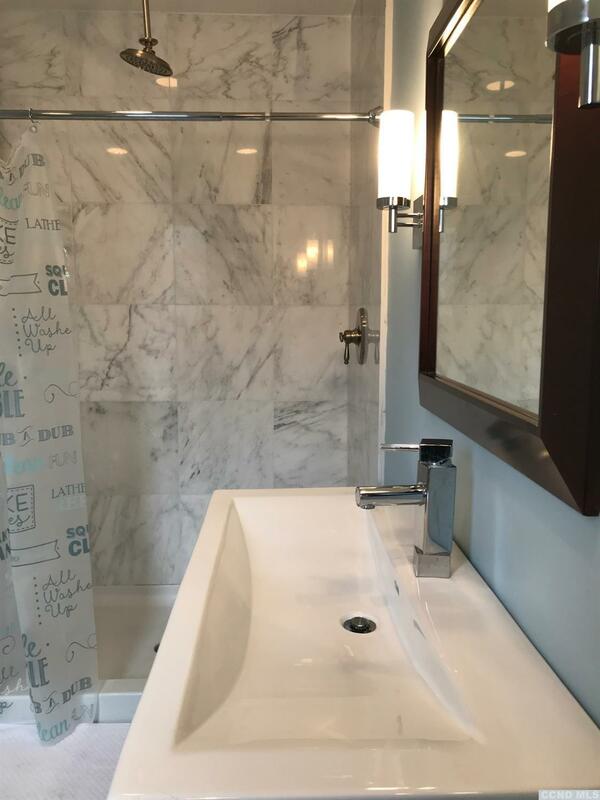 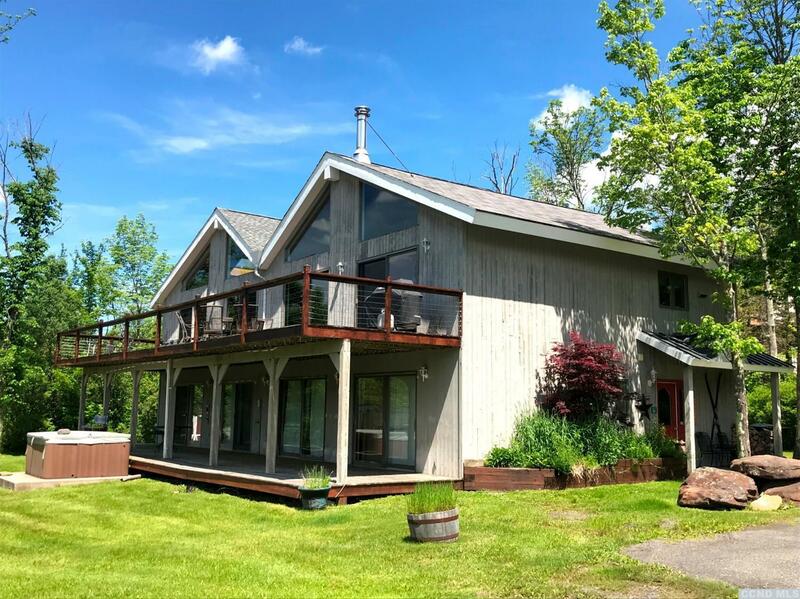 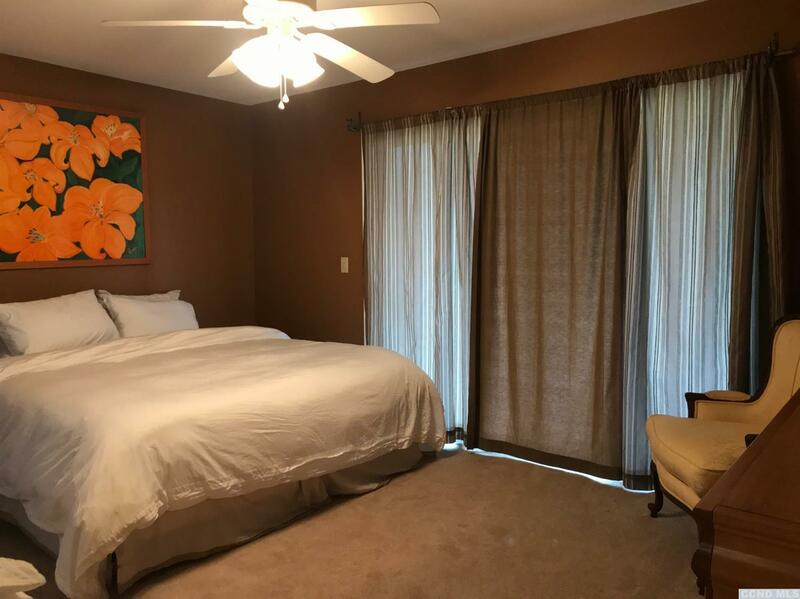 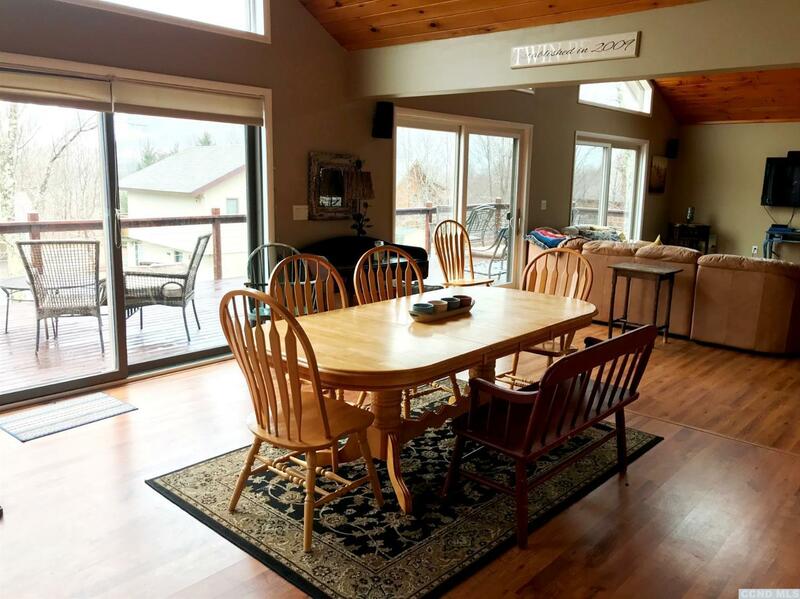 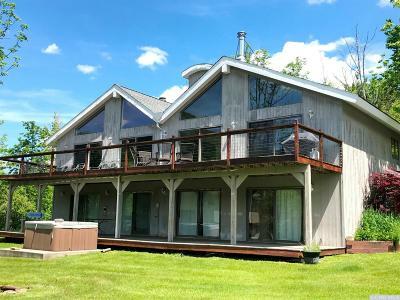 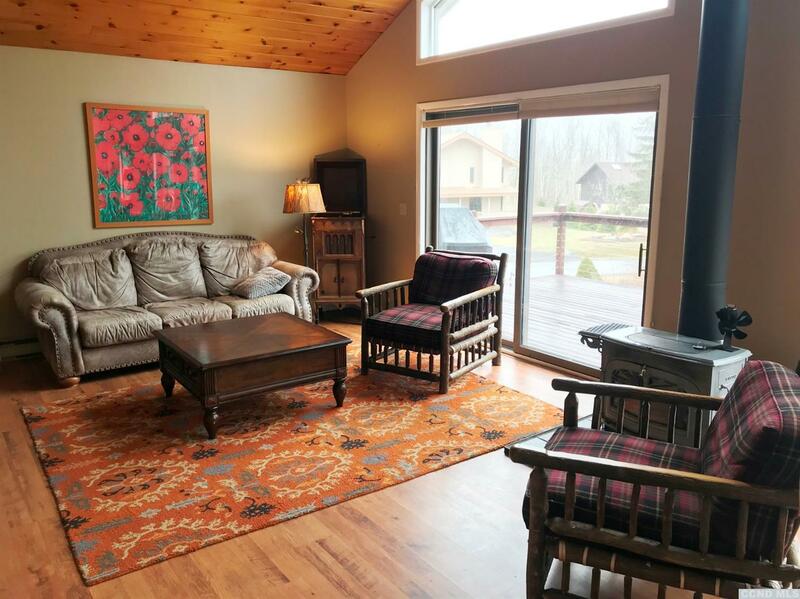 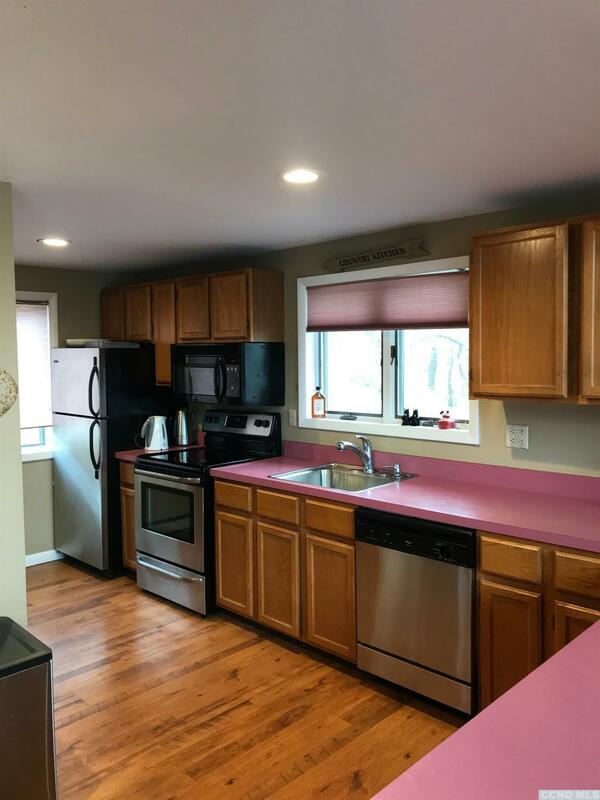 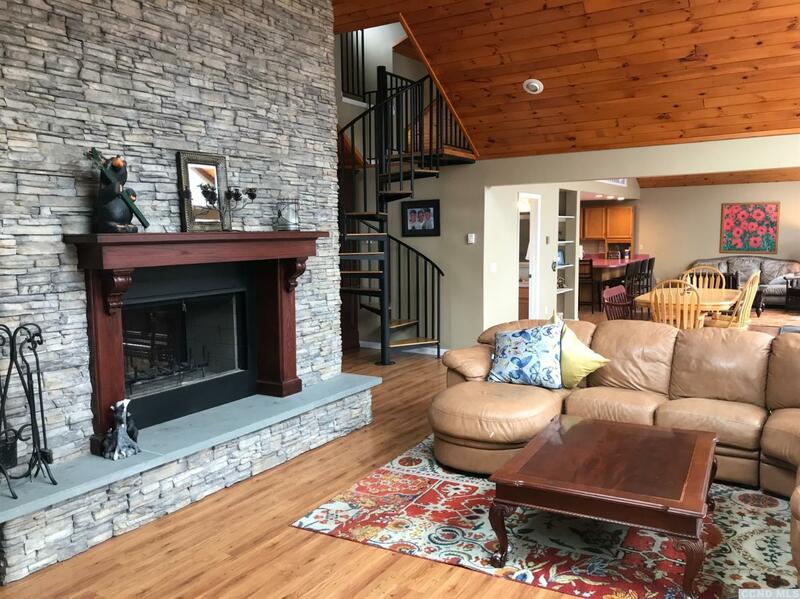 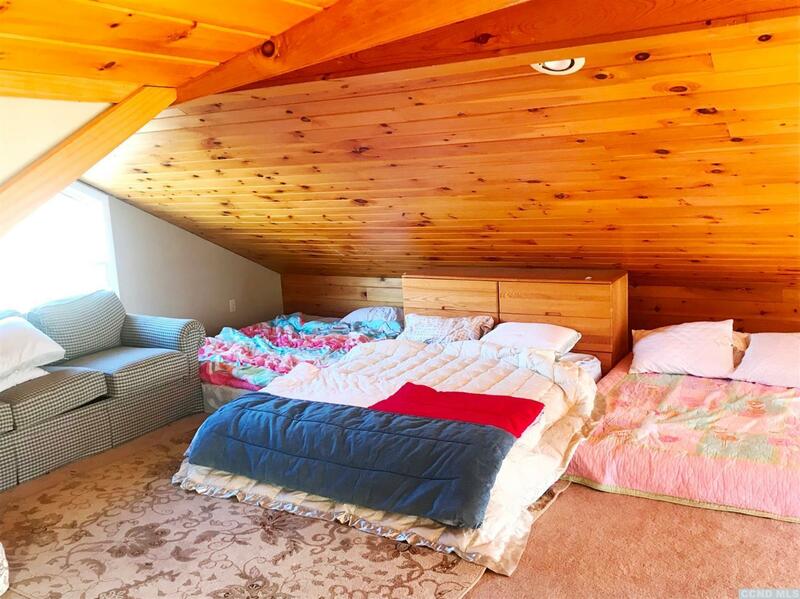 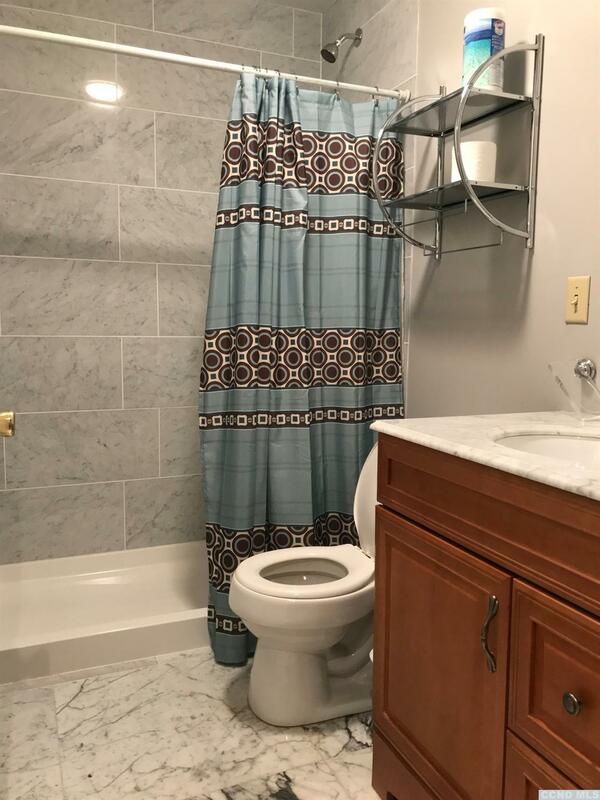 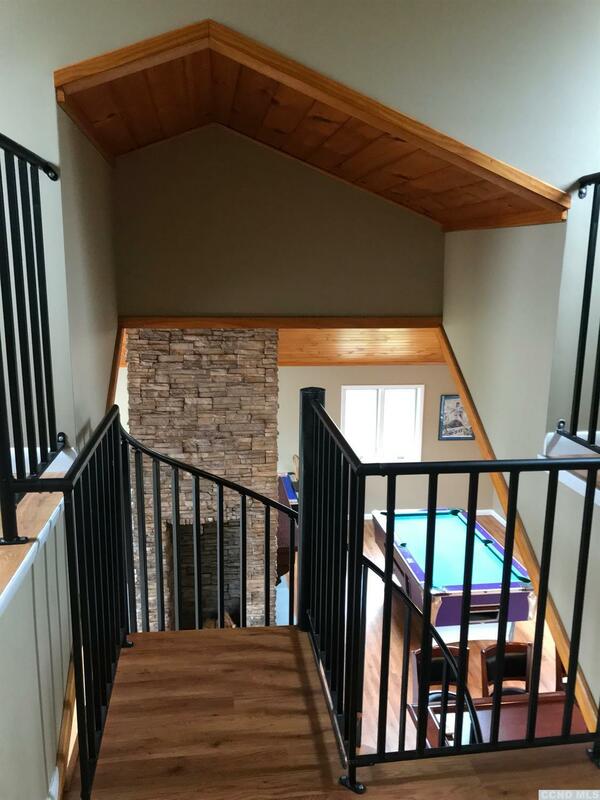 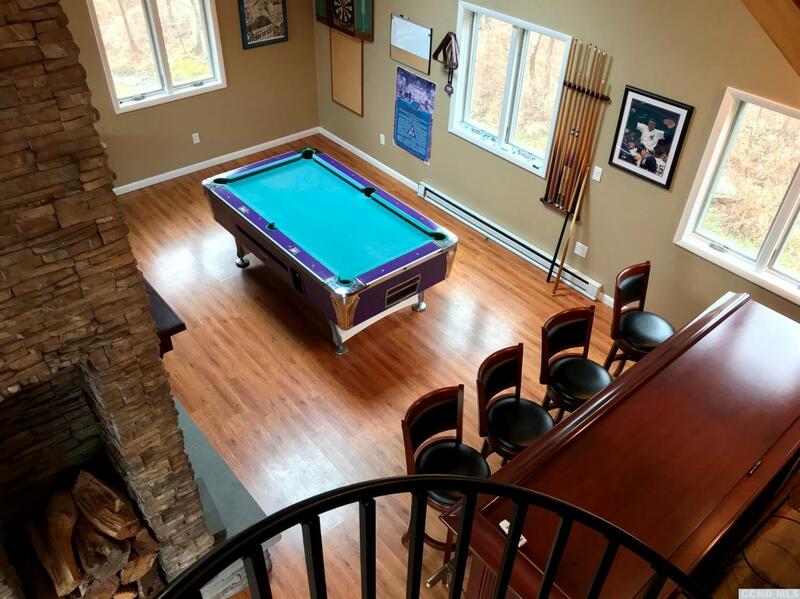 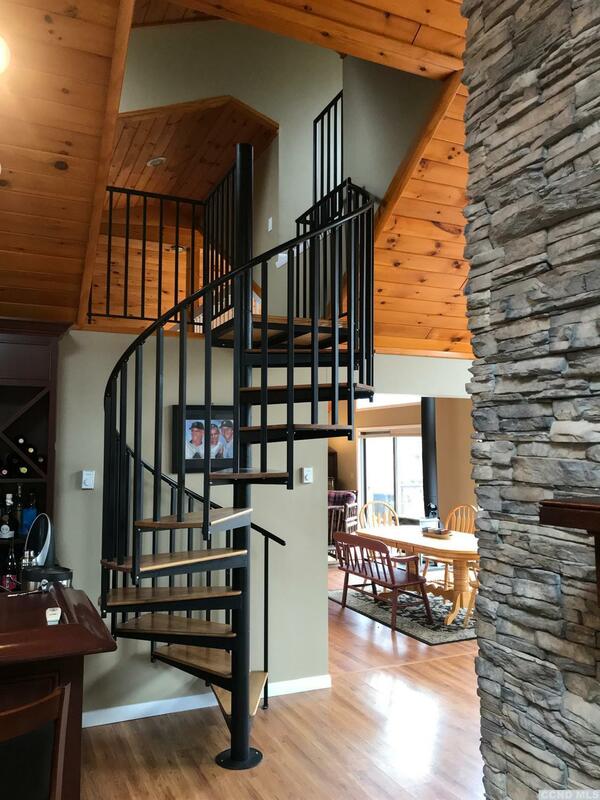 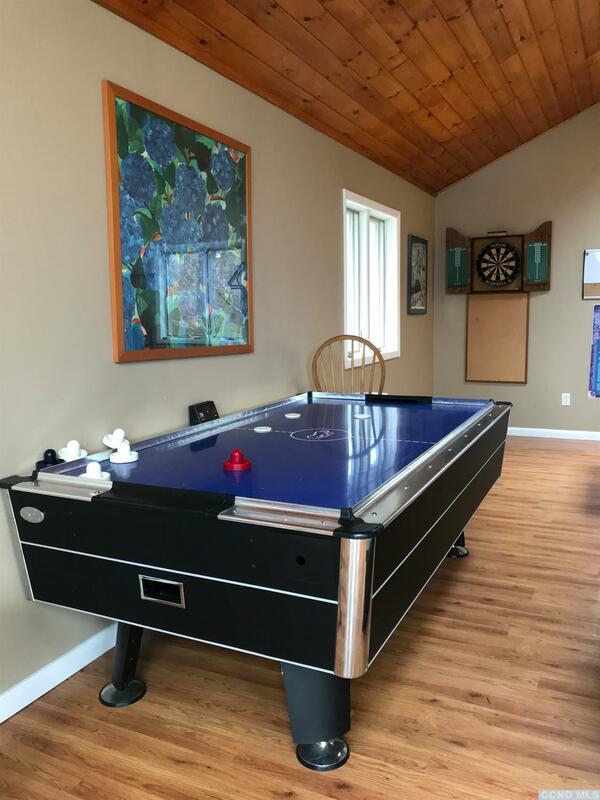 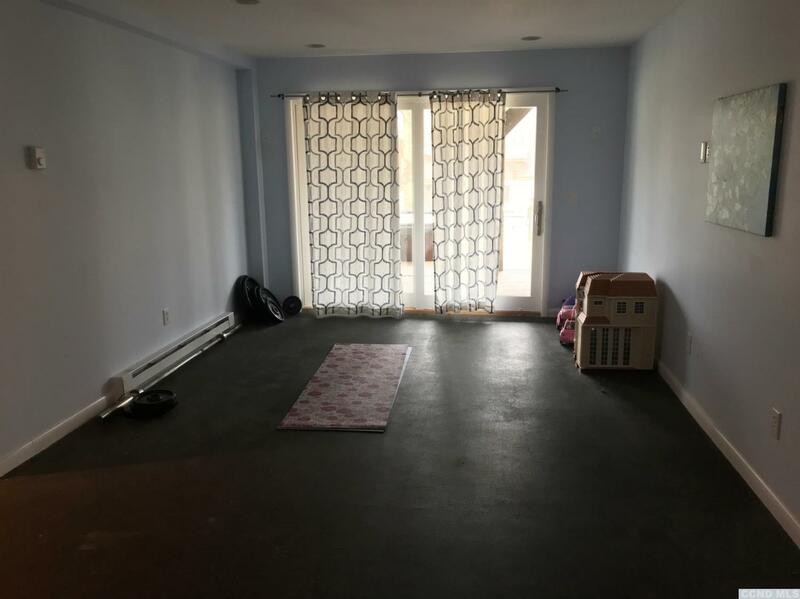 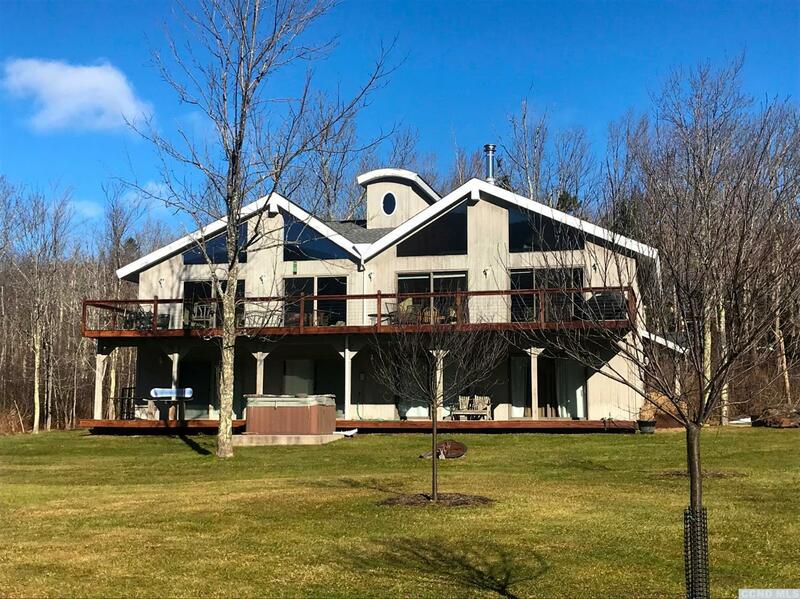 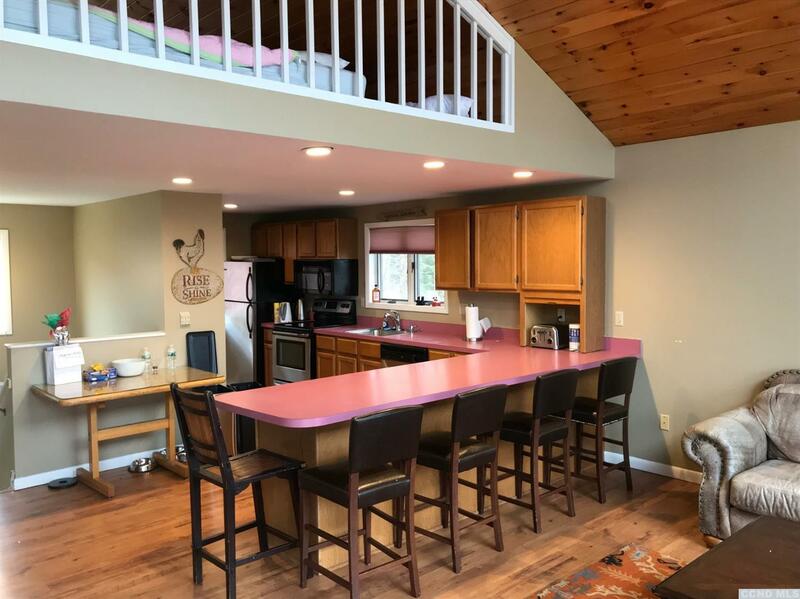 A great investment for Air BnB and use it for yourself located in a growing resort community in the Catskill Mountains.